Park Shore 3/3 with private beach access. Pamper yourself, you're on vacation after all! 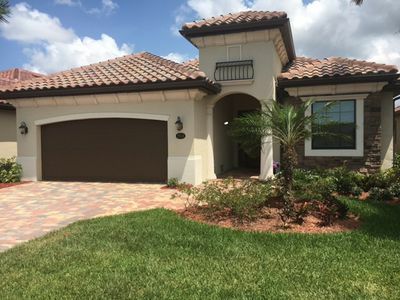 Yours to call home and enjoy, a 3/3 spacious, bright and airy (almost 2000 sq/ft) 2nd floor walk-up, your Florida home away from home. 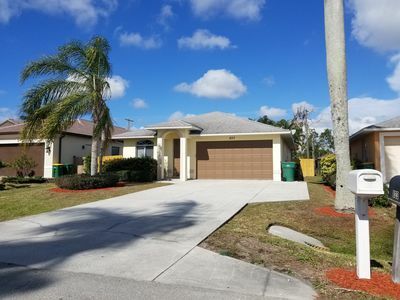 This open floor plan condo has just been updated and offers 2 master suites with king size beds and on- suite master bathrooms. Minimum stay 30 days. Sorry we do not allow pets, or smoking. The renovated kitchen includes all stainless steel appliances including a wine cooler. 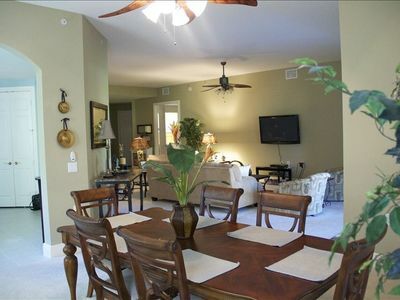 Granite countertops throughout including a dine- in breakfast bar. The kitchen is well appointed with all the essentials you need to enjoy any cooking you may like to undertake while on vacation. 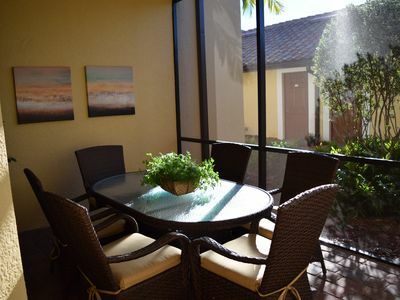 Choose from eating your meals at the kitchen breakfast bar, the dining room table (seats 6 comfortably) or the screened in terrace overlooking the charming tropical neighborhood of Park Shore. The living room is open and bright with comfortable leather seating and a large flat screen TV (cable TV/WiFi included). The main level master bedroom and on-suite bath is tastefully renovated. Enjoy the new walk-in shower and granite double sinks. The master bedroom is very spacious with two large closets. You will sleep in blissful comfort on the Serta iComfort Honoree Series mattress. This bedroom overlooks the screened porch which is a perfect place for you to enjoy your morning coffee and breakfast or a candlelight dinner. 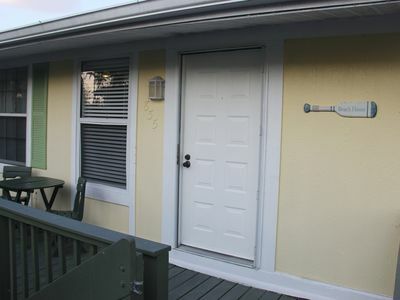 Also on this level is a guest bedroom outfitted with 2 twin beds, spacious closets and also has an adjacent full bath. The laundry room has plenty of storage and a full size washer/dryer. The lofted second master suite is spacious and airy with 12" ceilings. A full on-suite bathroom and dressing area make the 2nd floor master a large space and a great second master suite for visiting guests. Four full size cots can be made available to accommodate visiting grandchildren. 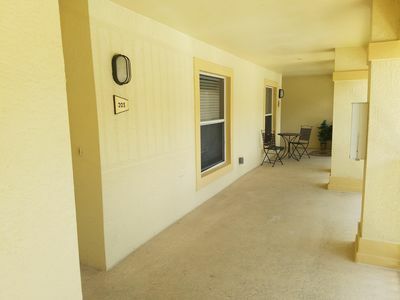 This condo provides an assigned parking space under cover and there are ample open parking spaces available as well. 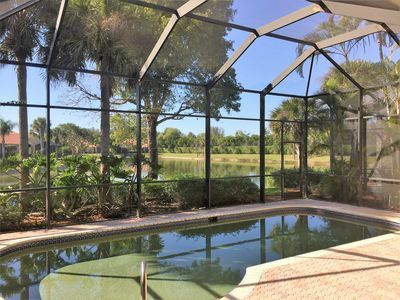 Enjoy swimming in the community pool or take a short walk or bicycle ride (bicycles are waiting for you in the carport) to the private access beach for Park Shore residents just 0.8 miles away. 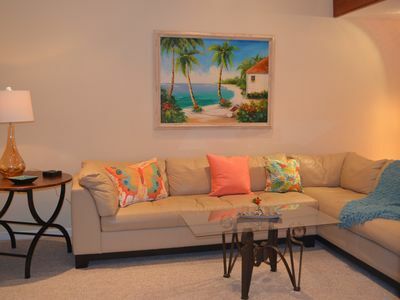 This condo offers easy access to all of the fantastic offerings that have made Naples a world class resort community. 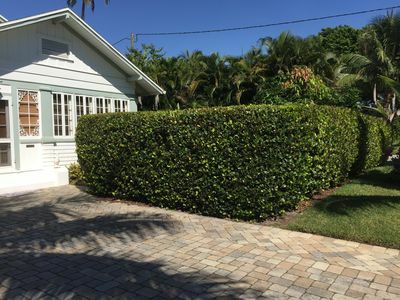 We are minutes away from one of many of Naples best private beaches. Travel a few miles in either direction to Naples finest shopping and pick from any number of Naples popular dining spots all just minutes away. 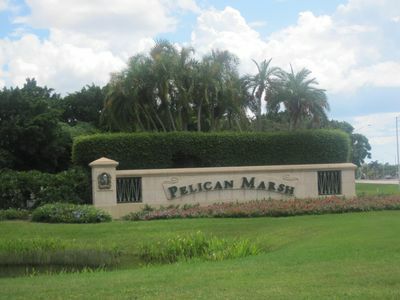 Beaches, dining and shopping (including grocery) all within walking distance. Outdoor activities abound from water sports to golfing at some of Florida's best courses. Right on 11th Tee of TPC Course w/Bundled Golf! Looking For a Beachy Feel? Gated! 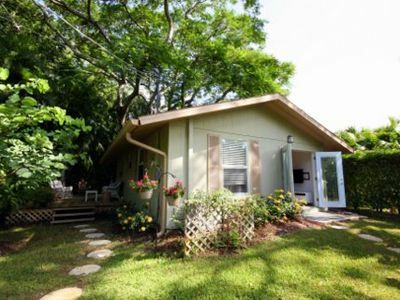 Lakefront view, Minutes to the beach!